James Foster, manager of the Artemis Monthly Distribution Fund, talks about striking the balance between risk and return in order to manage the fund’s yield. He has been favouring oil-related bonds and is keeping his long-held overweight position in financial bonds. As quantitative easing draws to an end and interest rates rise, there are many challenges facing investors in the bond market. Among the most important of these is balancing risk and reward. 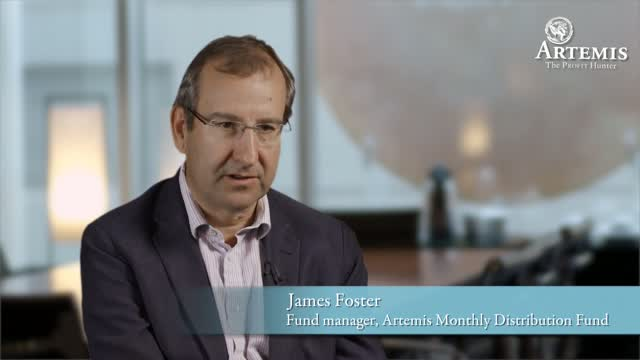 In this webcast, James Foster, manager of the Artemis Strategic Bond Fund since launch in 2005, explained why his flexible approach to investing combined with short duration is key in this environment. The US economy remains resilient. Alex Ralph discusses the opportunities there and in Europe.